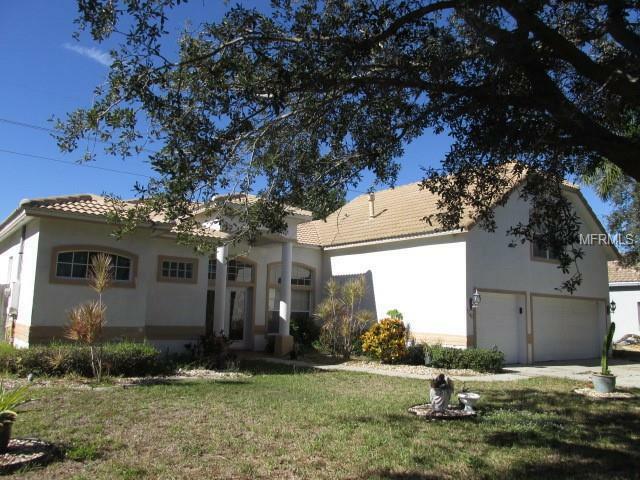 Must see 4 bedrooms/3 bath pool home located in the gated community of Cloisters!!! The French Door entrance welcomes you into the spacious foyer and located to the right is the living/dining room with front windows and sliding glass doors leading to the back porch. The Family Room offers built in features and sliding glass doors accessing the back porch as well. The large kitchen offers plenty of counter and cabinet space with a breakfast bar. The utility room is off the kitchen. Large Master Bedroom includes a walk in closet and private bathroom with double vanity, shower and tub. Enjoy your summers floating in the pool and having a cookout in the backyard. **PQ Letter or Proof of Funds MUST Accompany Offers. Special Addenda Required. All Offers to be Submitted on an As-Is FAR/BAR. *HOA Fees, home square footage, and lot sizes should be independently verified.